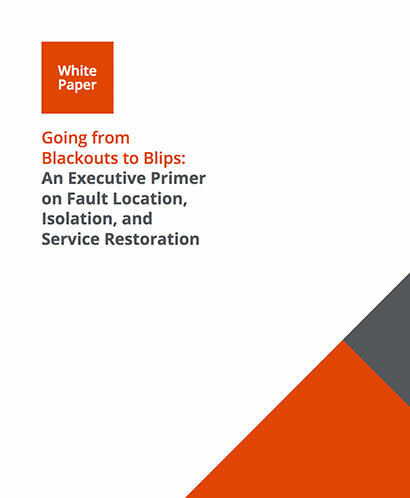 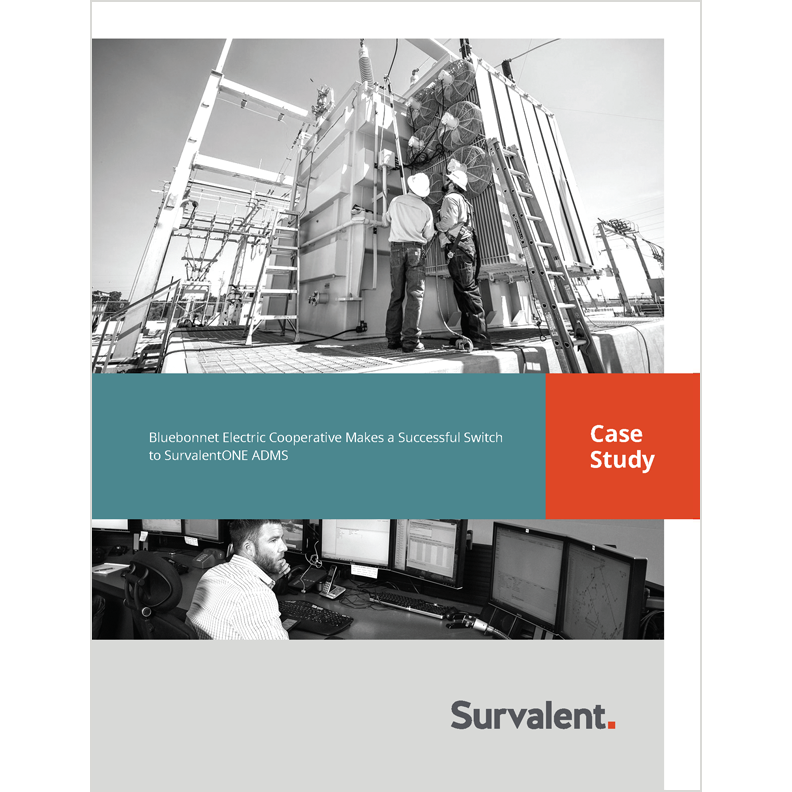 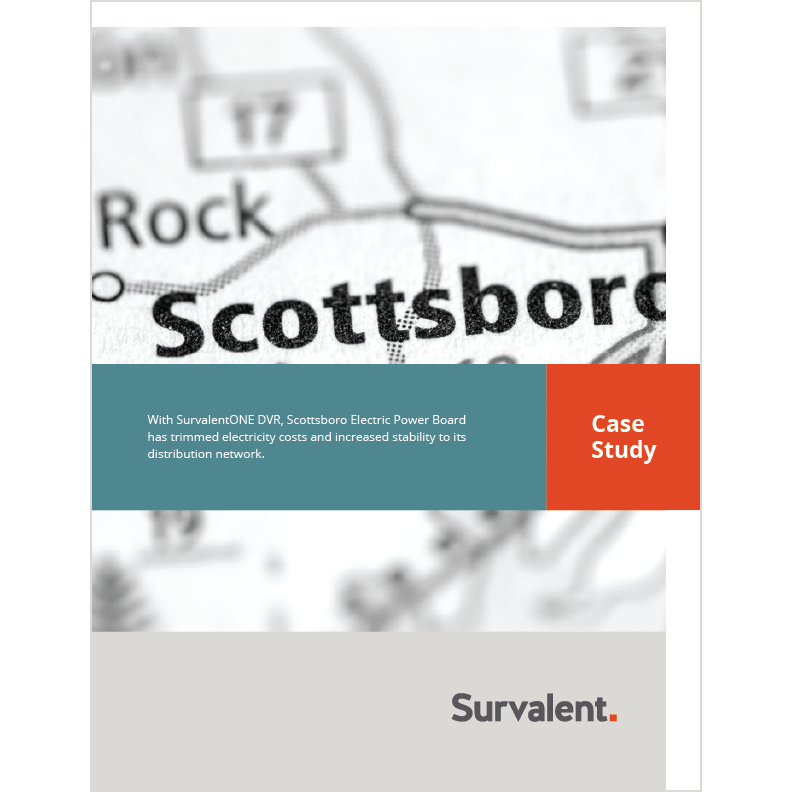 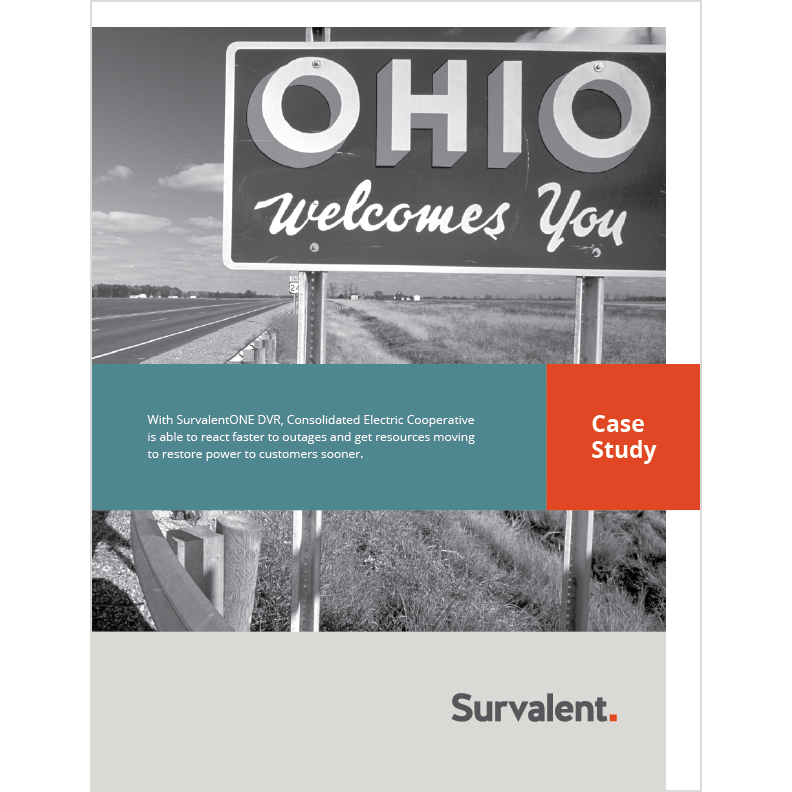 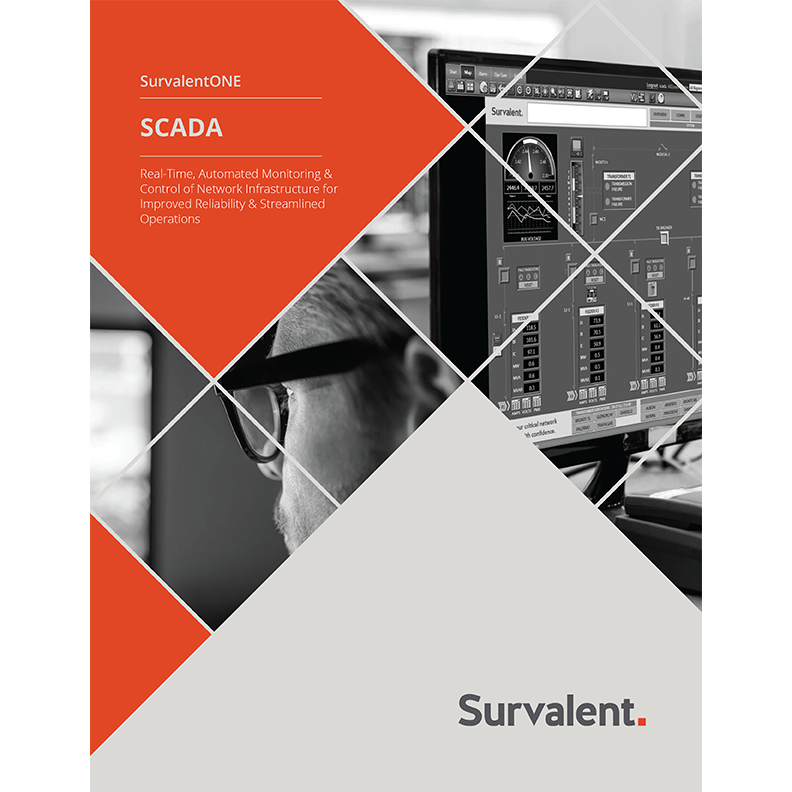 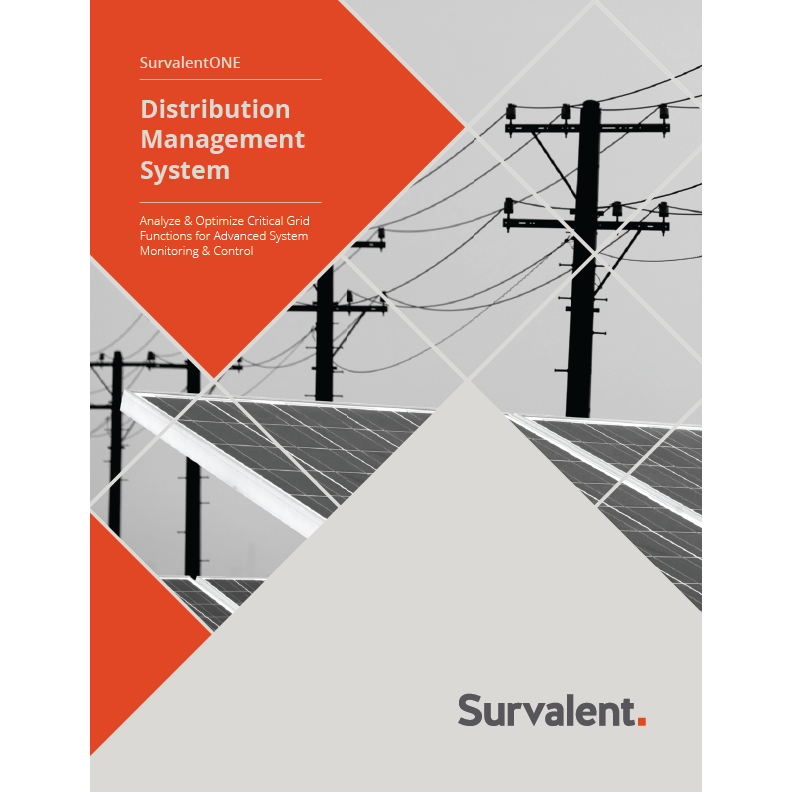 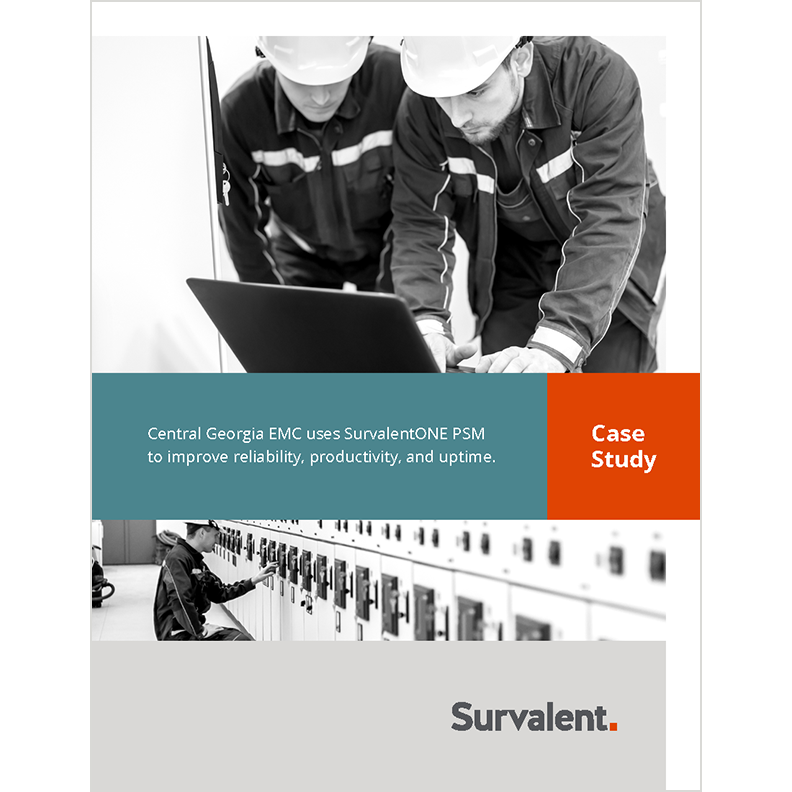 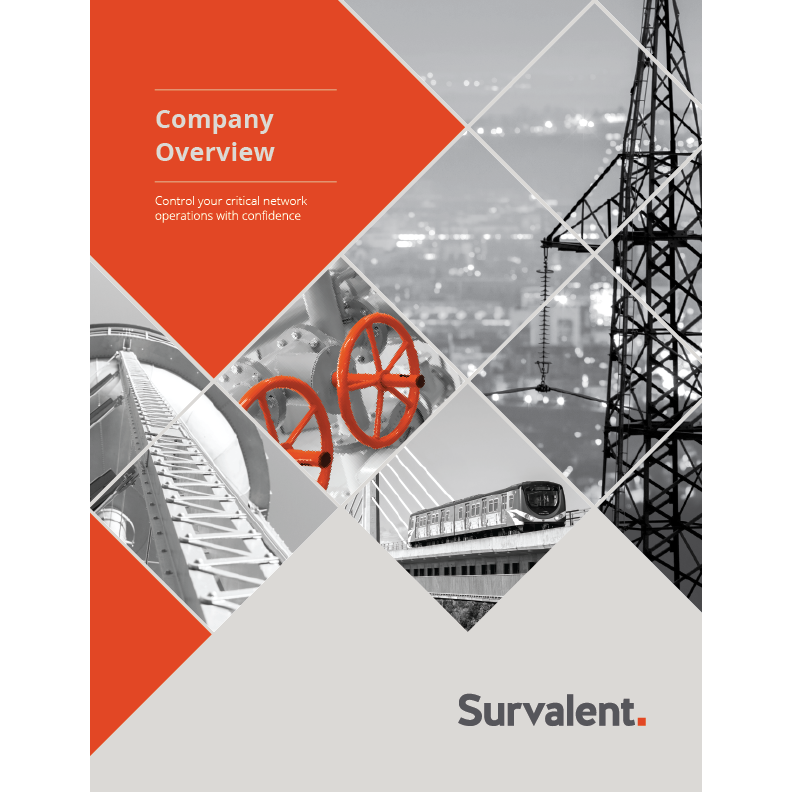 This white paper is intended for business leaders who want to quickly get up to speed on centralized Fault Location, Isolation, and Service Restoration (FLISR) systems. 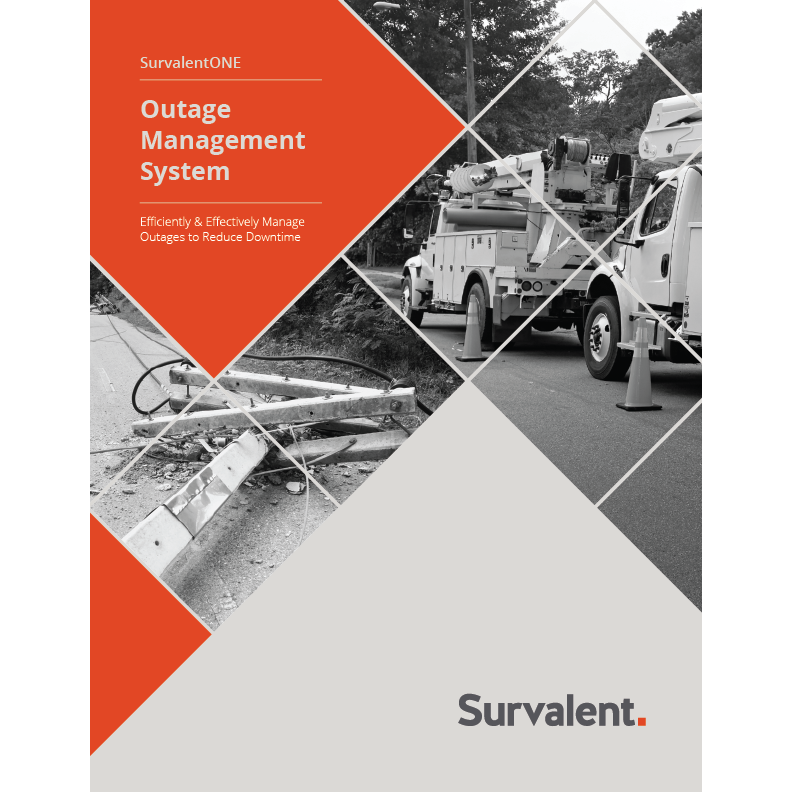 Beginning with a rundown of the main benefits, this paper covers all of the basics: key requirements, how FLISR works, how it is typically implemented, and what needs to be taken into account when adopting a centralized FLISR system. 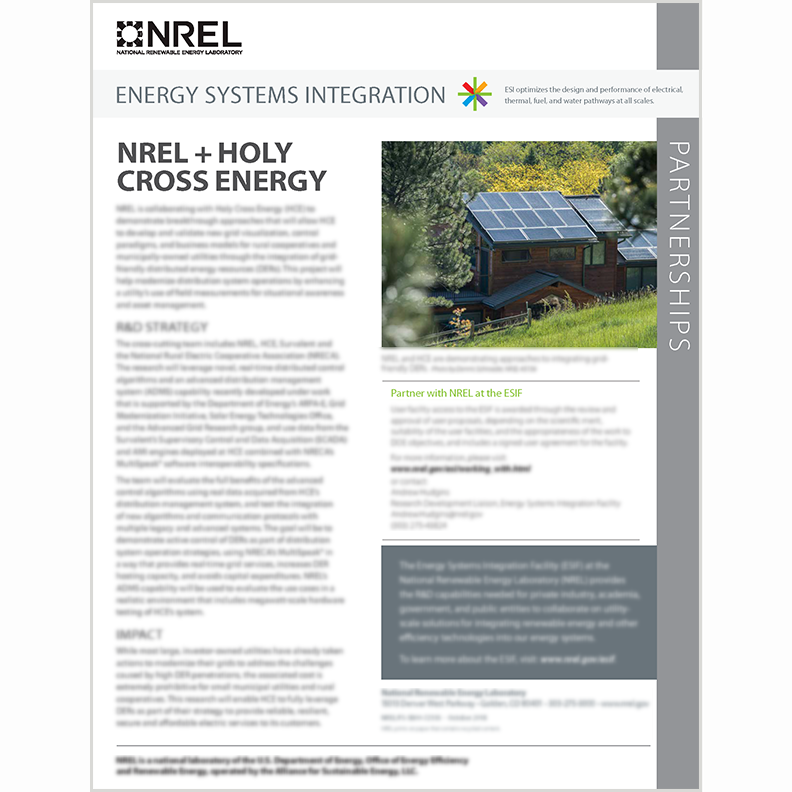 The paper also provides an overview of other technologies enabled by FLISR solutions.